Advocating for policy and legislation that benefits catalog and other remote merchants, their suppliers and customers. Read about ACMA membership, including the business benefits, dues structure, the organization’s mission, and more. 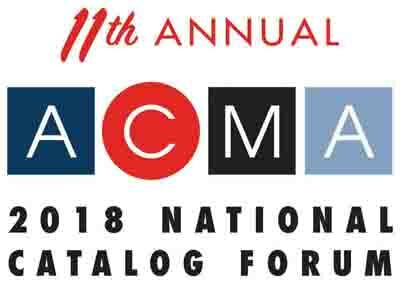 Support ACMA’s program of work by providing much needed resources dedicated to the burning issues affecting catalogers today! ACMA’s Action Funds are segregated accounts held by ACMA, made available as a “war chest” to deploy on specific issues that impact cataloging, and thereby eliminating the time and effort needed to raise funds in the heat of battle. I’m absolutely convinced that we’d have had several double digit postal hikes had it not been for the work that we collectively have done in ACMA. The ACMA is the only organization we belong to. Quite simply, that’s because we MUST belong. It is the only group specifically focused on our industry’s interests, with direct access to USPS and Congressional decision-makers. The ACMA helps us catalogers make our case effectively.